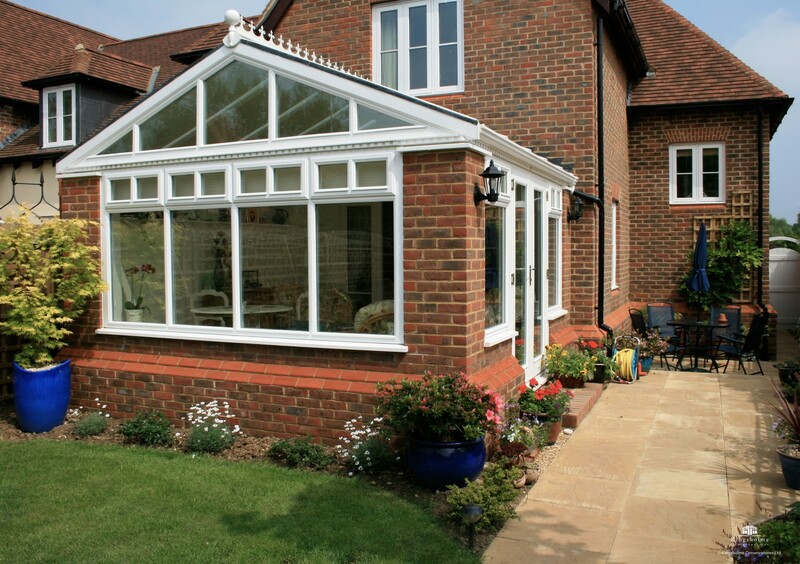 It is in our interests to ensure that technical problems do not arise in our conservatories once the job is completed. To this end we use components that are designed for robustness and durability, and we take great care during the installation process to minimize the risk of potential problems occurring in the future. However diligent we may be, due to the number of conservatories we install there is always the possibility of the occasional item needing attention in the years following completion of the job. We supply a ten-year, fully comprehensive guarantee. For more complex projects, the FMB’s Masterbond scheme provides the best level of cover. Click here to find out more. As an established company with a growing bank of satisfied customers, we envisage a bright and stable future. We gain a substantial proportion of our work through recommendation, which provides a bedrock of business when the national economy is in decline. We offer the option of having our guarantee underwritten by Lloyds of London, the oldest and largest insurance market in the world. This insurance backing of our guarantee is brokered through the Independent Warranty Association, and will cover the holder should anything unforeseen happen to us! In order for us to be able to provide our customers with this cover, we have had to undergo a rigorous examination of our financial status, our construction techniques, and our customer satisfaction. Should you require more specific information please feel free to either contact us or the IWA.